Home > Williams > NISMO Nissan GT-R: 0-60 MPH in 2.0? A couple of sites are reporting that the NISMO version of the Nissan GT-R, to be unveiled at the 2013 Tokyo Motor Show, will do the dash from zero to sixty miles per hour in 2.0 seconds. Seems like a huge leap, from the high 2.7-2.9 range to a Bugatti beating 2.0 seconds. Will it happen? Will it be repeatable? I guess we will find out starting in November. 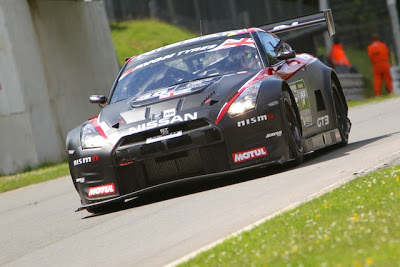 They also mentioned that the car was testing at Nurburgring? Can we expect a sub 7 minute time? The NISMO is expected to be in showrooms next spring as a 2015 model. 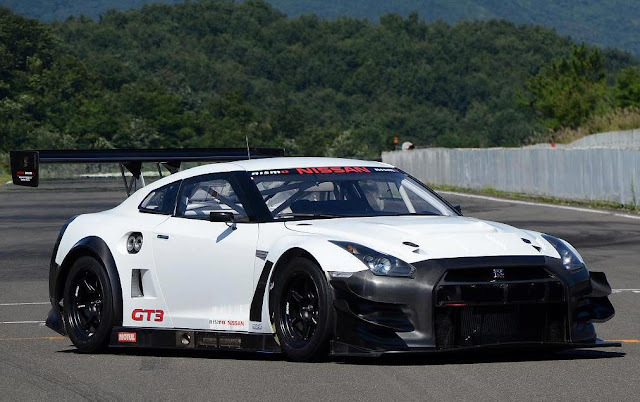 Check out some of the speculation about the 2015 NISMO Nissan GT-R here. They found out, like companies like Switzer and AMS, that the Nissan GT-R has plenty of potential. Looking forward to what Tamura aka "Mr. GTR" has for the Nissan GT-R. Trust me, the Nissan GT-R, and NISMO are in good hands with Tamura at the helm.